Betrayed by the first woman he ever loved, James lashes out at Rowan, the man who won her heart. When James nearly kills him, he panics and strands them both far from home, leaving them to take shelter in an abandoned crematorium. But the decaying building isn’t unoccupied. When a twisted presence takes an unhealthy interest in Rowan, the guys will have to work together to escape—before their stay becomes a permanent one. 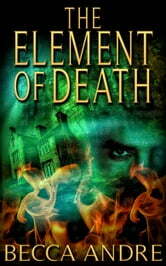 The Element of Death is a 20,000-word novella. Sometimes you really like the first book so you go to the next one in the series and you are think with regret. Well not with this one! I loved it... The main character is growing as is the plot around him, I can't wait for the next book in this series. A creepy ghost story. 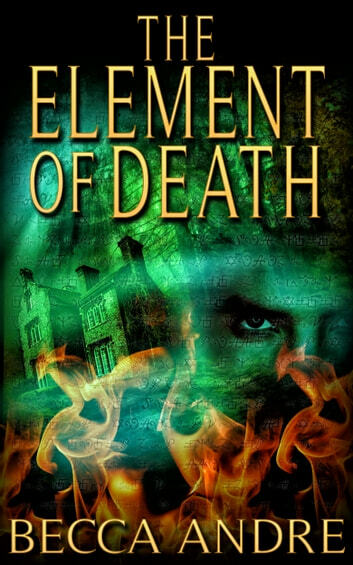 If you like ghost stories you'll probably like this, just not my favourite genre.